Explore outside Cape Town with our unique, private, guided day trips. 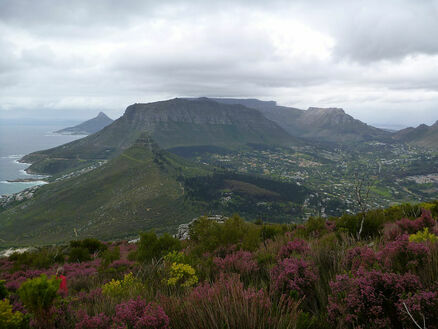 Cape Town Outside specialises in expert guided ‍‍day trips in the city, on the Cape Peninsula, up the coast and into the mountains. Explore the countryside, immerse yourself in nature, experience the culture, get to know the history and go off the beaten track.